Full time, permanent positions available. Are you passionate about sales & helping customers? Thorough product training – no industry exp required! Generous bonuses for high performers. Collaborative, helpful & open company culture. 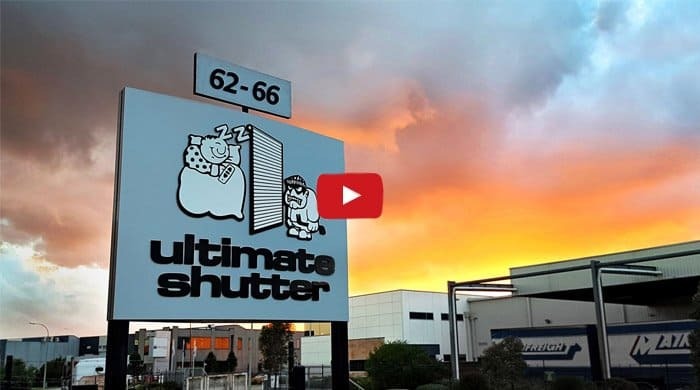 Ultimate Shutter is a fast-growing window covering company in Melbourne’s southeast suburbs and Facebook’s “Most Liked” roller shutter company in Australia. Every team member working in the business has one thing in common: we all love helping our customers. The successful candidate will be a passionate, hard-working, high achiever. People who succeed here are talented, smart and motivated. Our team are results-driven and goal-oriented with a passion for successful outcomes. We are expanding and experiencing heavy growth in our business. This is an exciting opportunity for a career-minded Sales Consultant seeking to develop your skills while focusing on driving new business opportunities. You will be selling to hot and warm leads as well as prospecting your own commercial business prospects. The ideal candidate will excel at benefit-based selling and feel happiest on the phone. The successful candidate will have a proven track record with over the phone sales. Fluency with computers & office technology is a must. You will be preparing electronic quotes, processing sales orders and leaving detailed notes in our custom-built CRM. Be highly organised and able to prioritise work based on multiple factors. Should be able to work unsupervised, independently, & efficiently. Must be a quick study, willing to learn, and a hard worker. You’ll be measured on your results - revenue, margin, growth within existing accounts and new business generated. You’ll be expected to report via a CRM system and you’ll report to the Marketing Manager. We are a growth-minded company and know that ongoing success rests heavily on the talent we recruit today. Culture fit is going to be very important. This is a values-driven organisation where honesty, strong ethics, open communication and transparency are the order of the day. Permanent, full-time position with base + bonuses. To Apply: Submit the form on the right.